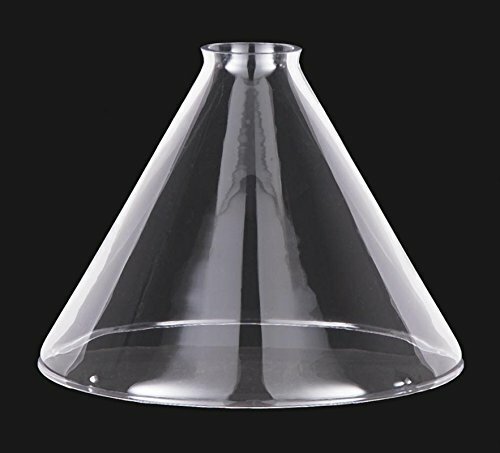 Hand-blown industrial style shade with 2 1/4 inch lip fitter. This shade requires a pendant shade holder with set screws. Glass measures around 3.5 mm. If you have any questions about this product by B&P Lamp, contact us by completing and submitting the form below. If you are looking for a specif part number, please include it with your message.